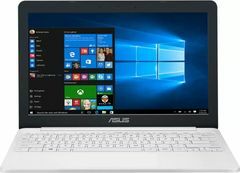 Asus E203NAH-FD081T Laptop comes with price of Rs. 19480. 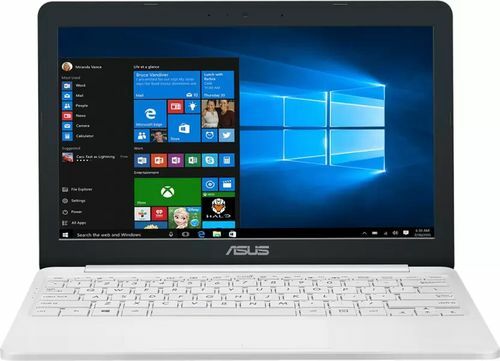 The screen size of this Asus laptop is 11.6 in and it comes with Windows Operating System installed. 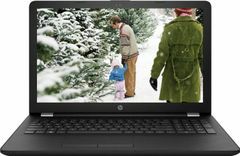 The CPU in the laptop is Intel Celeron with Intel Integrated HD500 Graphics Card. There is 500 GB HDD and 2 GB DDR3 RAM in this model. ✓ You can buy this product at Amazon for Rs. 19480. 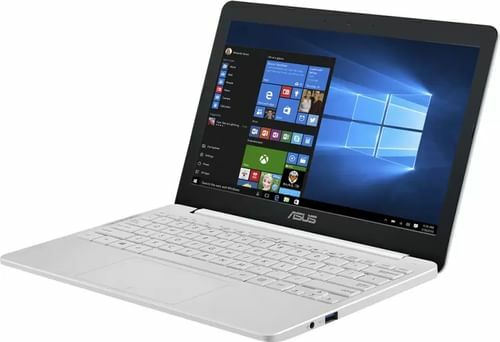 Asus E203NAH-FD081T Laptop is currently available in stores like Amazon to purchase, with best price of Rs.19480. You can visit the stores below to purchase the phone. This Laptop is meant for Performance. The Operating System installed in this laptop is Windows. There are Laptop, Battery, Power Adaptor, User Guide, Warranty Documents inside the product package. 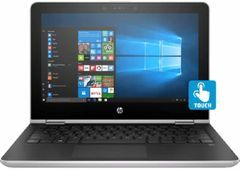 The dimensions of the laptop are 193 x 286 x 21.4 mm. 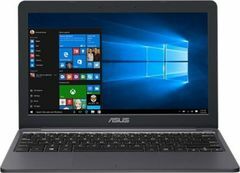 The laptop has a screen size of 11.6 in. 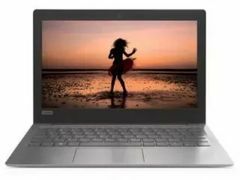 and comes with resolution of 1366 x 768 pixels & has display density of 135 ppi (Pixels per inch). 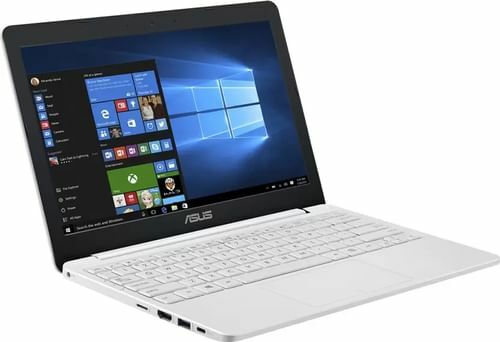 This laptop features Intel Celeron processor which is clocked at 1.1 GHz and has 2 MB Cache Memory. 500 GB worth of space is available in this laptop. 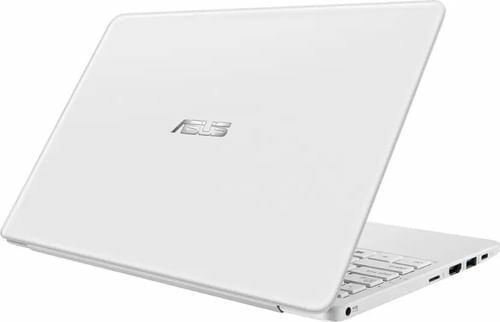 There is 2 GB DDR3 RAM in the laptop.